Promotional Electra Stylus Ballpens available in a range of vibrant colours to suit your needs. 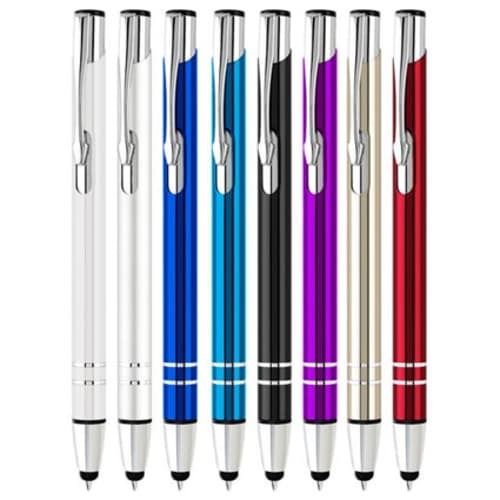 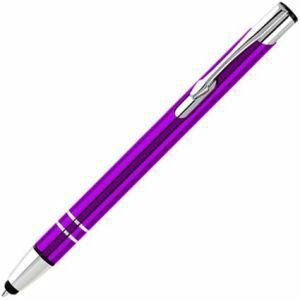 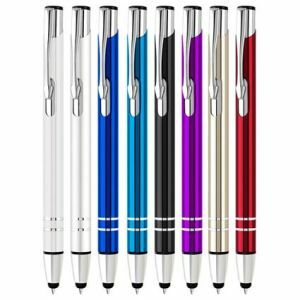 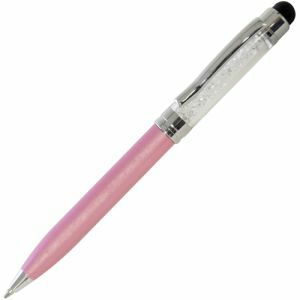 Boasting chrome trimmings and a large branding area the Electra Touch Screen Pen can either be printed with your logo or engraved for a more long-lasting finish. Simply retract the nib of the pen to use the stylus. 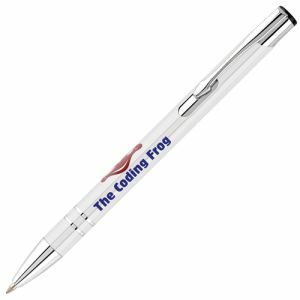 48 HOUR DISPATCH lead time is based upon a 1 colour print up to 5000 units. 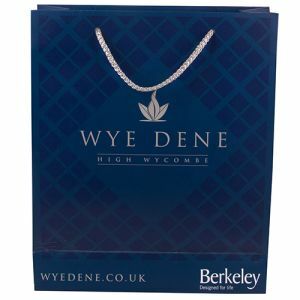 Order and useable artwork received no later than 11am 2 days prior to requested dispatch date, ie order/artwork by 11am Monday, visual proof approved within 1 hour on Monday, dispatched Wednesday and delivered Thursday. 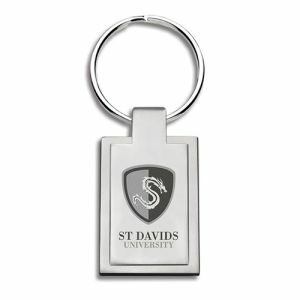 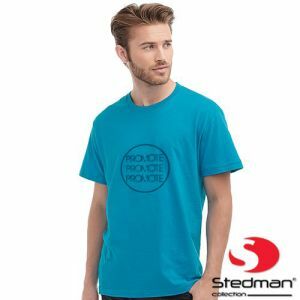 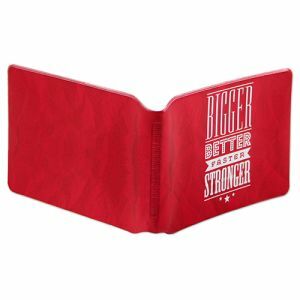 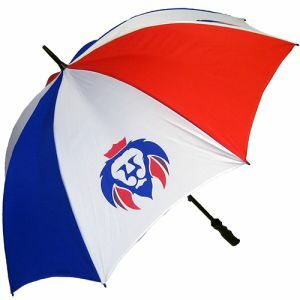 Suitable for all types of campaigns and events adding a touch of luxury to your promotion, sure to draw attention to your branding with every word written. 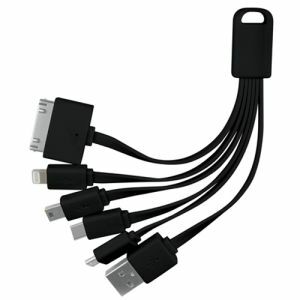 Can be used on both capacitive and resistive touch screen phones and tablets such as iPhones, Samsung, HTC etc. Writes in black ink.